Works as Counselling Psychologist and Clinical Director of First Psychology Scotland at First Psychology Centre, Edinburgh. Ewan is a chartered psychologist who is registered with the Health and Care Professions Council (HCPC). He is also a Senior Accredited Counsellor / Psychotherapist with the British Association for Counselling and Psychotherapy (BACP), a Full Member of the International Society for Coaching Psychology and a Principal Member of the Association for Business Psychology. He has an MSc and PhD in Psychology, a PG Diploma in Counselling and Psychotherapy, a doctoral-level Diploma in Counselling Psychology, an Advanced Certificate in Cognitive Behavioural Therapy (CBT), a Certificate in Psychological Coaching, a practitioner training in Eye Movement Desensitisation and Reprocessing (EMDR) and a Certificate in Interpersonal Psychotherapy (IPT). He is a registered occupational test user with the British Psychological Society and also has been approved by the BPS as Professional Practice Supervisor. Ewan is a published author in the field of psychology and counselling. 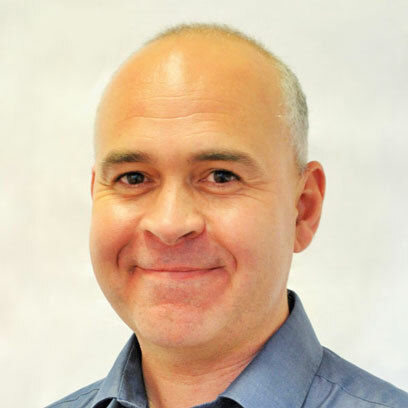 He has written for a variety of publications including Therapy Today, Healthcare Psychotherapy and Counselling Journal, Person-centred and Experiential Psychotherapies and Counselling and Psychotherapy Research. His most recent book, Person-Centred Counselling Psychology was published by Sage in 2007.